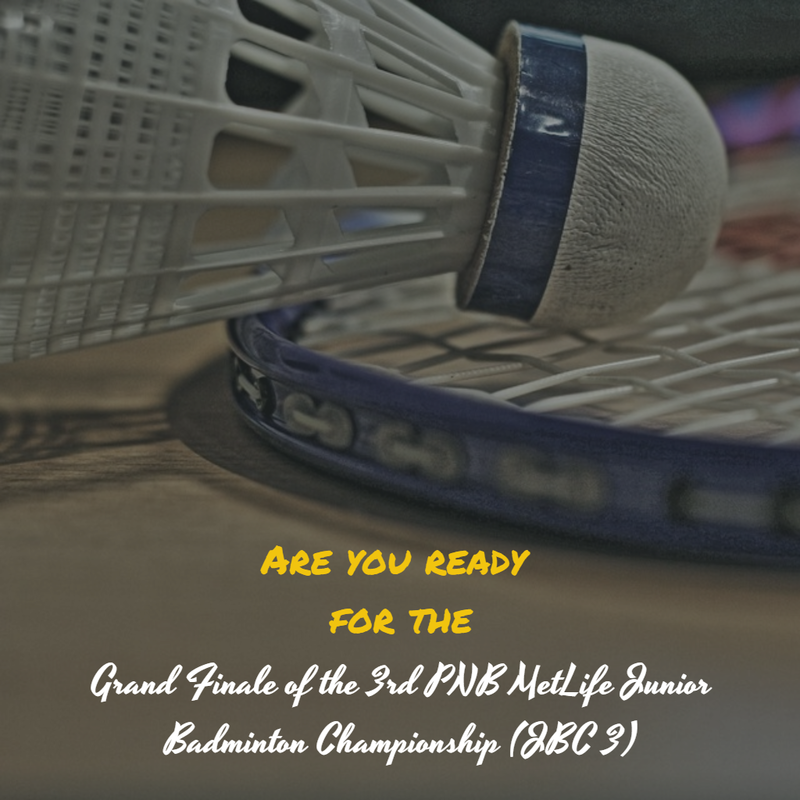 In this blog post, I cover the third edition of the PNB Metlife Junior Badminton Championship (JBC 3), which is currently underway at the Thyagaraj Sports Complex, New Delhi, from July 26 to July 28, 2017. The sports event is sponsored by PNB MetLife, one of India's leading life insurance companies and organized by SARA Foundation, an organization for the promotion of Sports, Education and Culture (SEC) globally. Did you know that Badminton is the most expensive and the second most played sport in the country right now, with the cost of a perfect badminton racquet alone varying anywhere between ₹ 10,000 to ₹ 20,000? The JBC 3 tournament is pegged as the biggest national open-platform for promoting badminton at the grassroots level for school children, including the underprivileged. Over the years, the tournament has grown significantly and hosted over 15,000 children cumulatively from all three seasons. The quarter finals of this event were conducted across eight different zones in the country, which included Delhi, Mumbai, Bangalore, Hyderabad, Chandigarh, Indore, Lucknow, and Jamshedpur. The organizers have already confirmed on having received more than 7,000 entries from these metros and Tier 1 Indian cities. All quarter finalists are now competing for a spot in the Grand Finale, and the winners will be felicitated in an awards ceremony on July 28, 2017, in the esteemed presence of Santosh Gangwar, Minister of State for Finance in the Government of India, and Ashwini Ponnappa, an Indian badminton player who represents the country at the international badminton circuit in both women's and mixed doubles disciplines. The winners and runners-up in each category will receive a prize money of ₹ 70,000 and ₹ 30,000, respectively. Every semi-finalist will receive a prize money of ₹ 12,500. What impressed me the most about JBC 3 is that underprivileged children are exempt from paying the one-time registration fee of ₹ 500. Not only that, 16 underprivileged children from this competition will receive a scholarship of ₹ 1,00,000 each to help them pursue their dream of being a badminton star. PNB MetLife partnered with Child Rights And You (CRY) for the CSR leg of the tournament. Badminton camps were conducted in CRY's project areas to train underprivileged children to participate in the tournament. Also, every child who competes in JBC 3 will receive a kit bag, including a certificate of participation. Present during the occasion were Issac Leo Paul, Organising Secretary JBC 3 and Ashutosh Kumar, Marketing Head at PNB MetLife. The grand finale of JBC 3 promises to be full of high-octane badminton action and excitement, with more than 350 zonal champions from across India congregating in New Delhi.